ROCKSMITH STORE OFFICIAL BLOG: Theophilus London Feat. 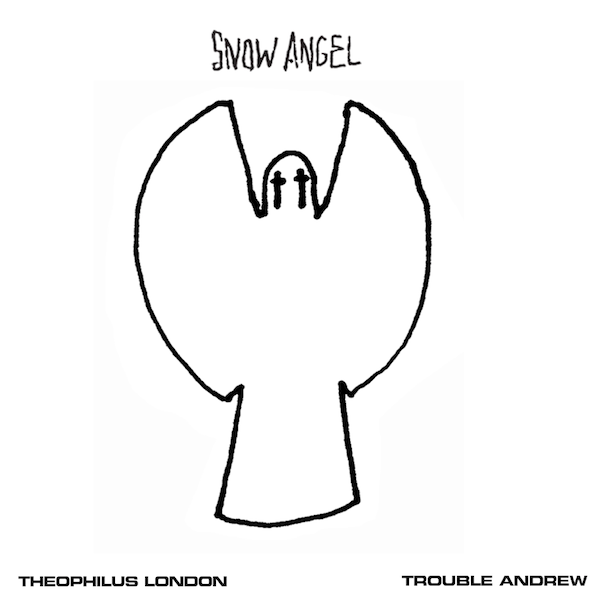 Trouble Andrew "Snow Angel"
Theophilus London Feat. 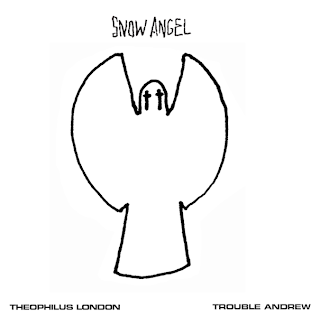 Trouble Andrew "Snow Angel"